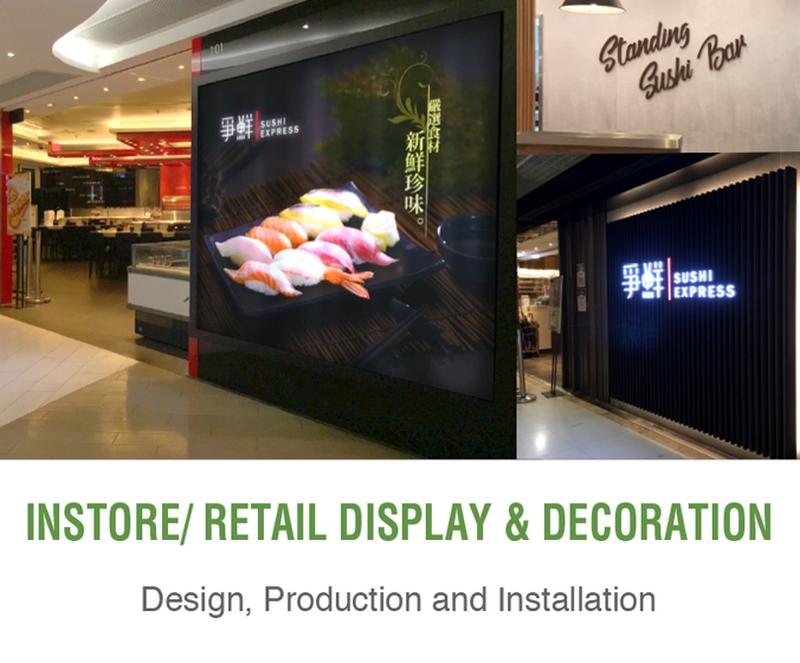 Established in 2001 and set up by a group of Hong Kong qualified designers, I Design Production Limited, also known as IDP is a professional design production house. 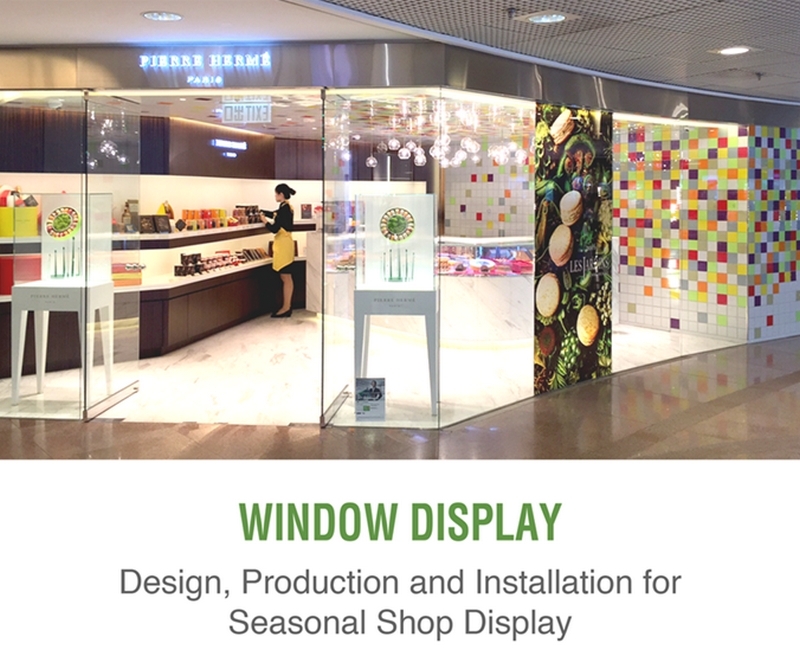 In view of the market demand and the need in providing a better range of services to its clients, IDP has also launched its product design services in 2003. We excel in building long lasting relationships to ensure we arrive at the best possible solutions for our clients. Once understand the design need and requirement from each individual client, IDP will then promptly deliver its professional design concept and suggestion to its clients. 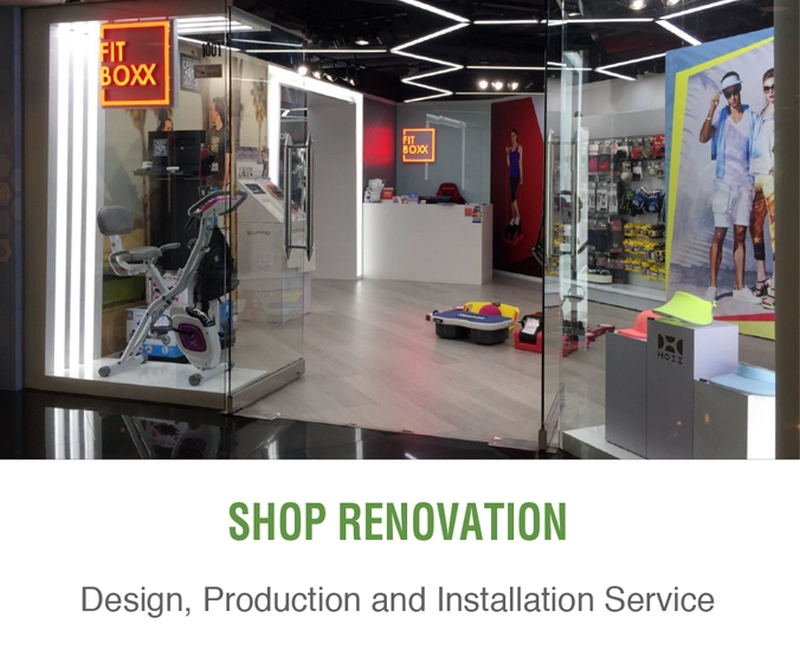 IDP is also committed to keep a close communication with its clients throughout the design process in order to deliver a high standard of design services that satisfies each individual need. 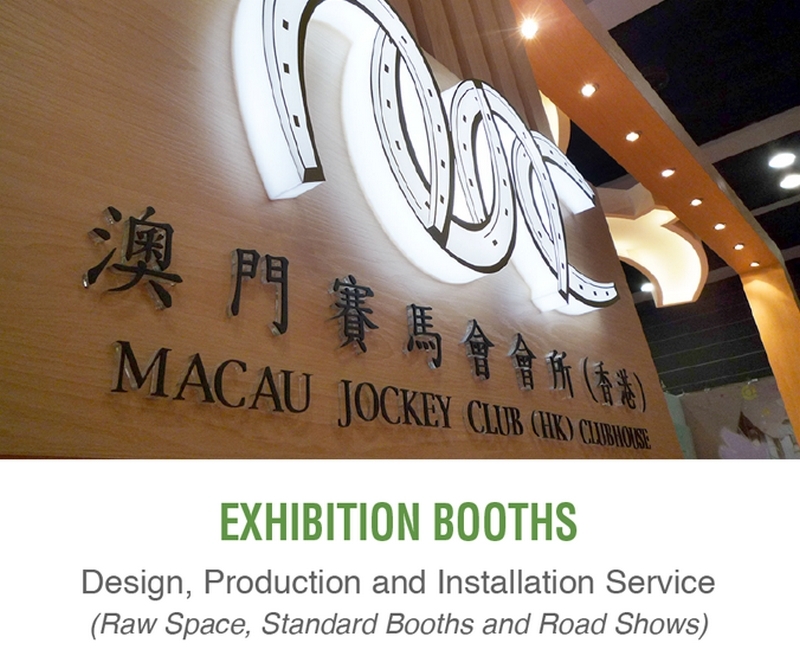 In addition to offering design service, we can also provide printing, production and installation services. 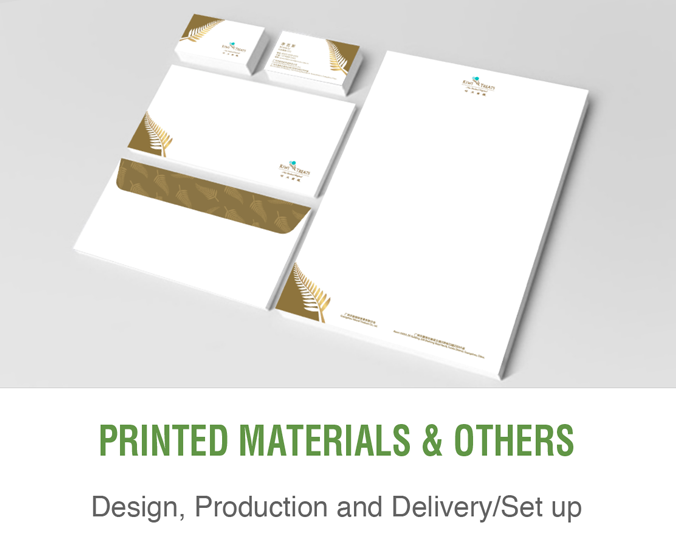 As a result, all our designers have a thorough knowledge of designing for print and product which can really make a difference to the quality of the final job. Combining these services under one roof allows us to offer a high level of customer service and unrivalled quality control.